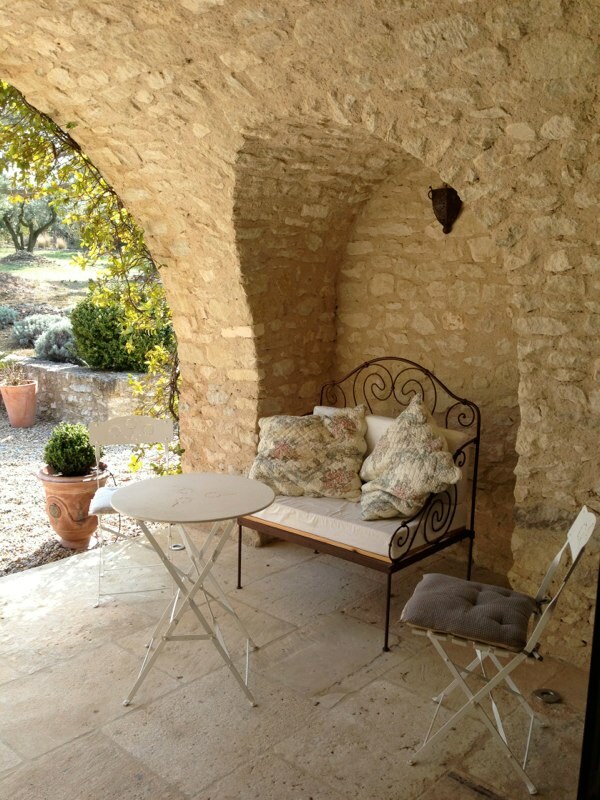 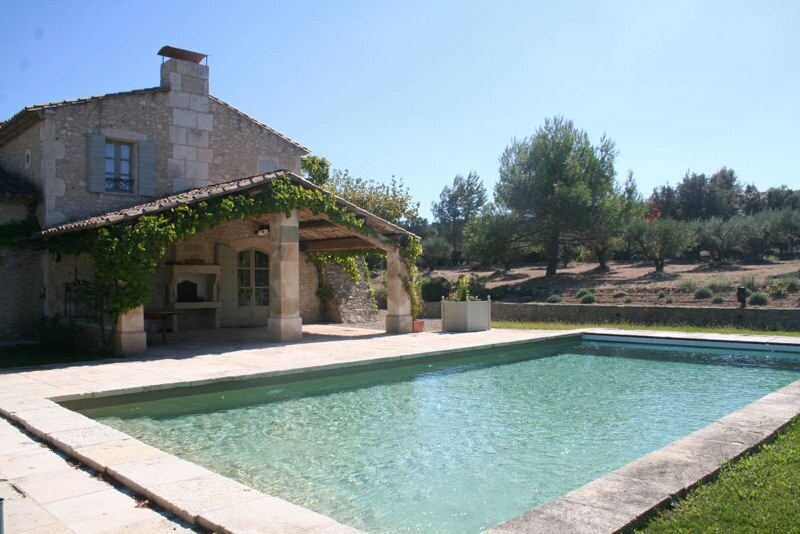 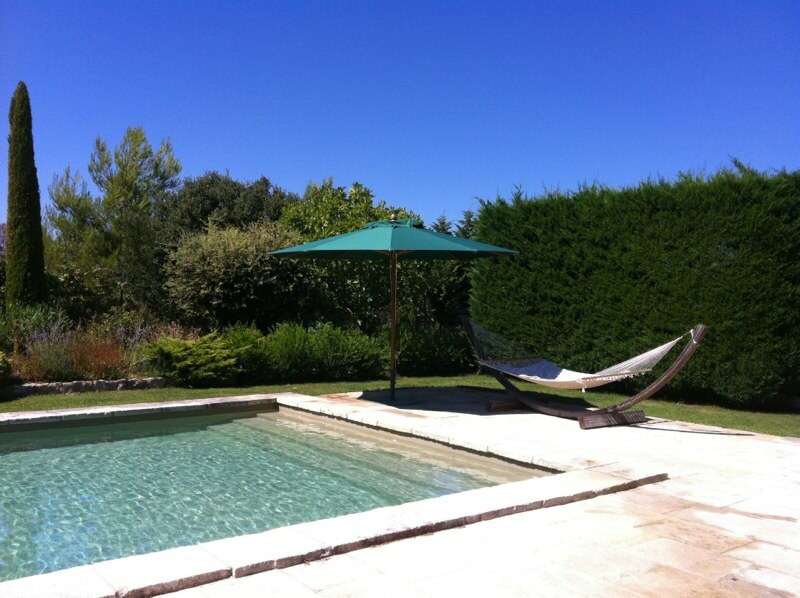 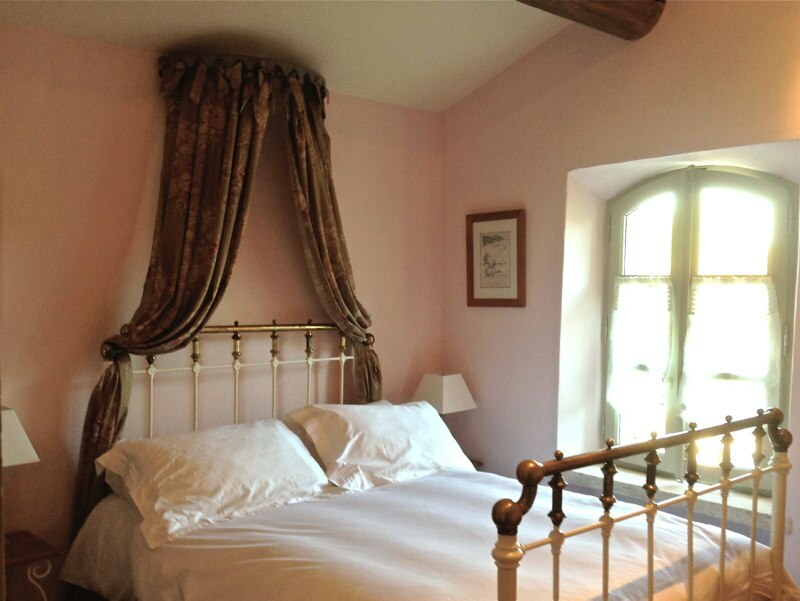 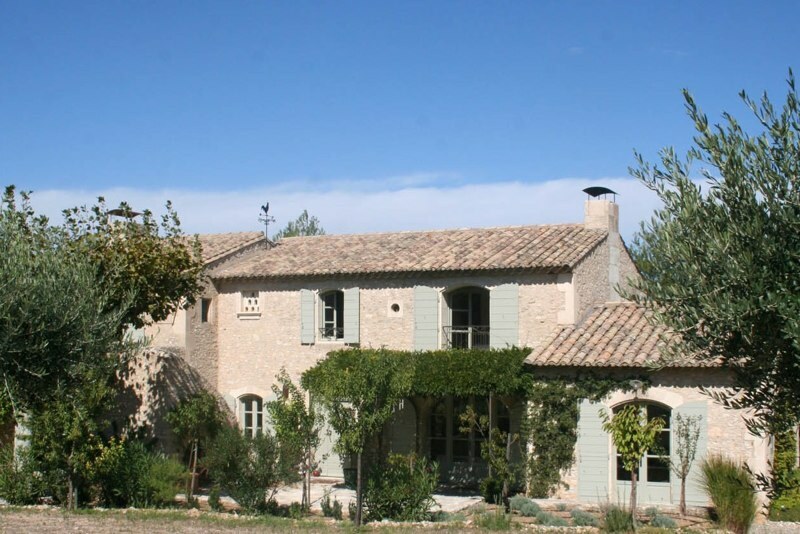 The “Mas de la Plume” is a charming and luxury provencal stone farmhouse available to rent in Eygalieres. 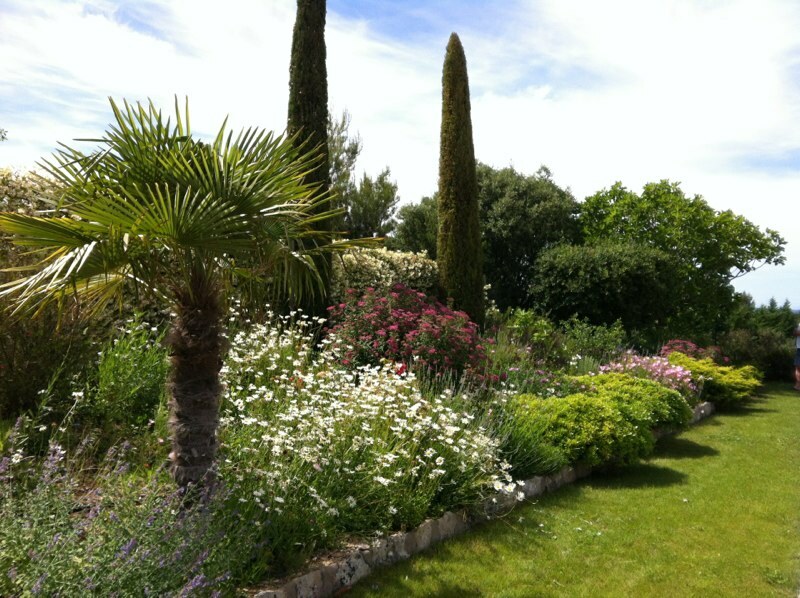 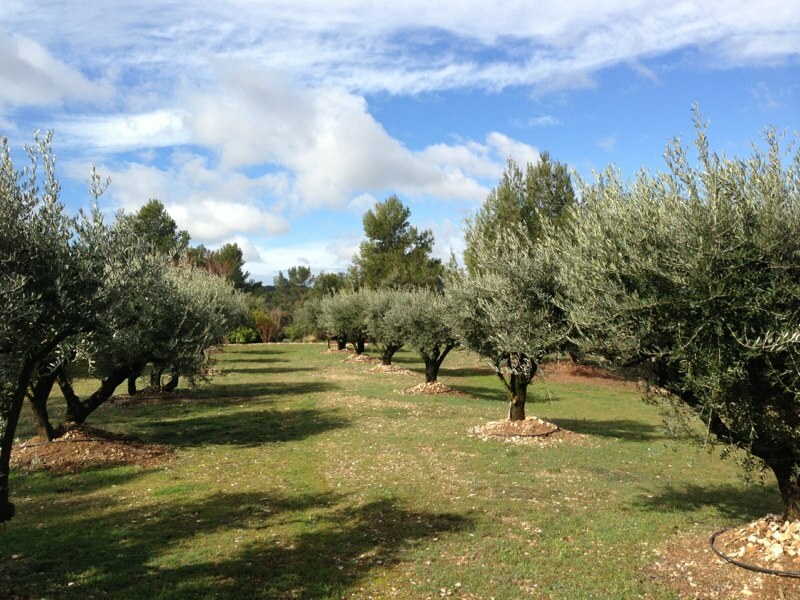 It is safely nestled in its olive grove and garden full of Mediterranean plants and located on the foothill of the Alpilles, in a rural setting but a short walk away through quiet lanes to the village of Eygalieres where you will find many shops, boutiques, bars and restaurant. 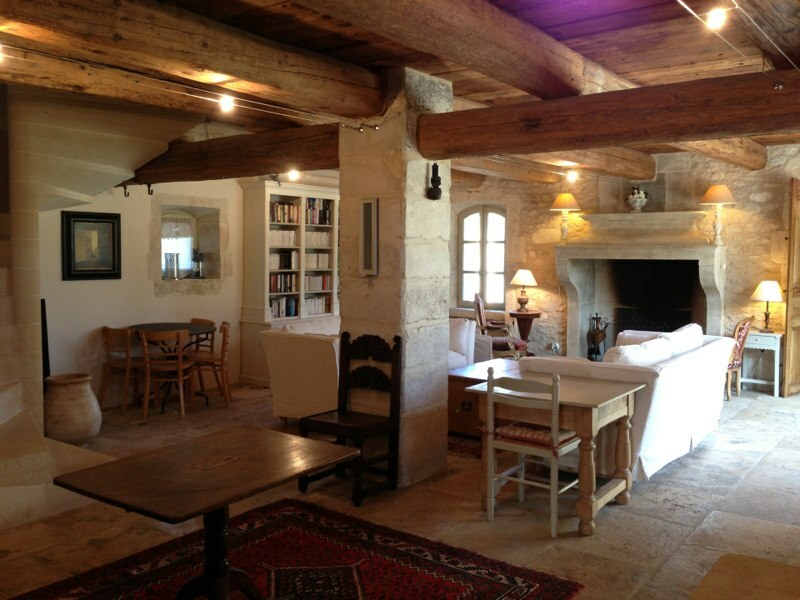 The house is beautifully equipped outdoor and indoor and tastefully decorated. 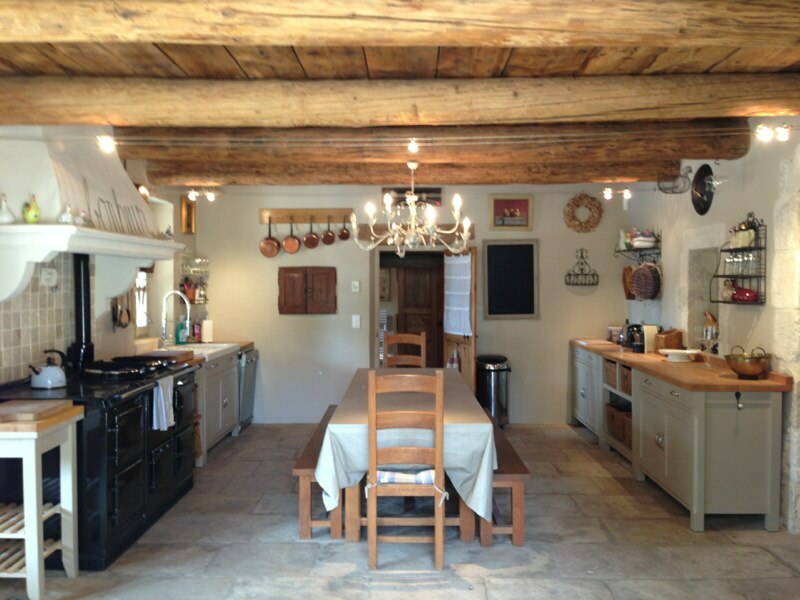 It allies the charm of the traditional farmhouse with modern comfort. 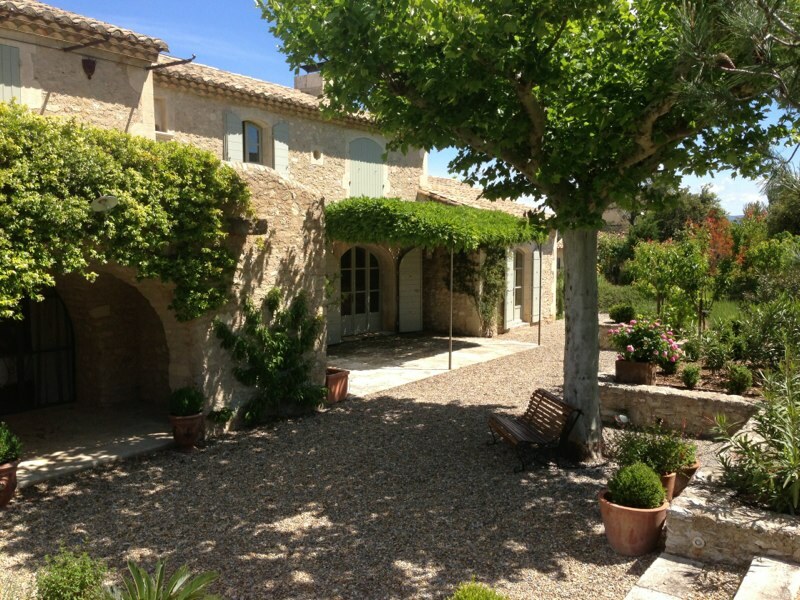 Above all, the Mas de la plume is a home with a charm that will embrace you and a setting that will seduce you. 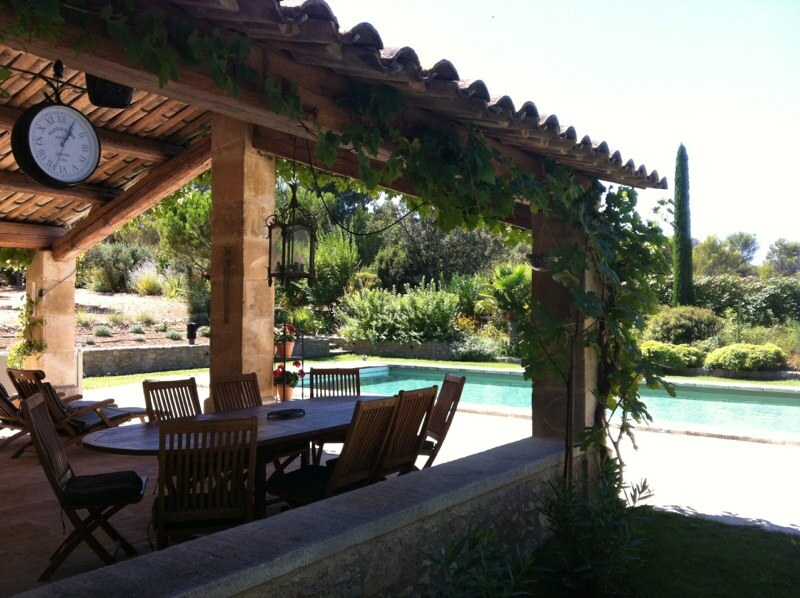 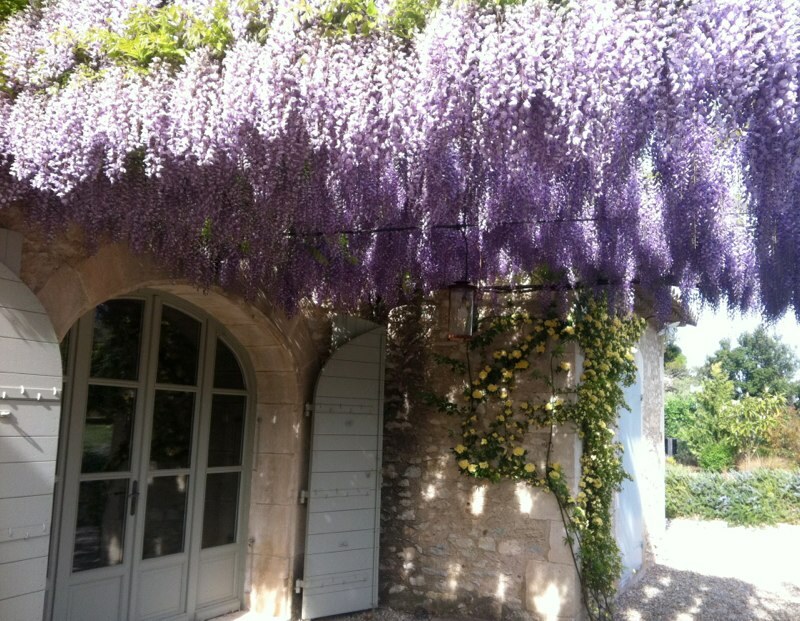 The perfect place for your dream holiday in Provence.